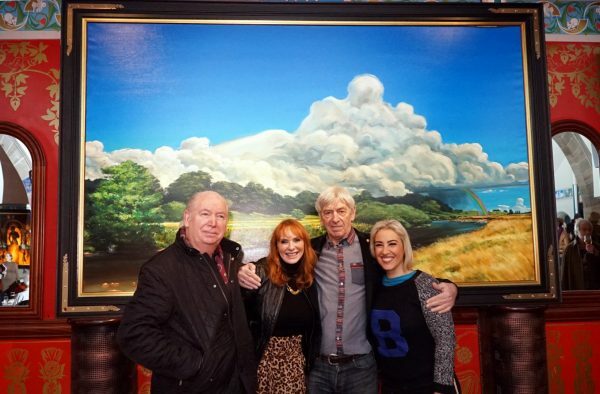 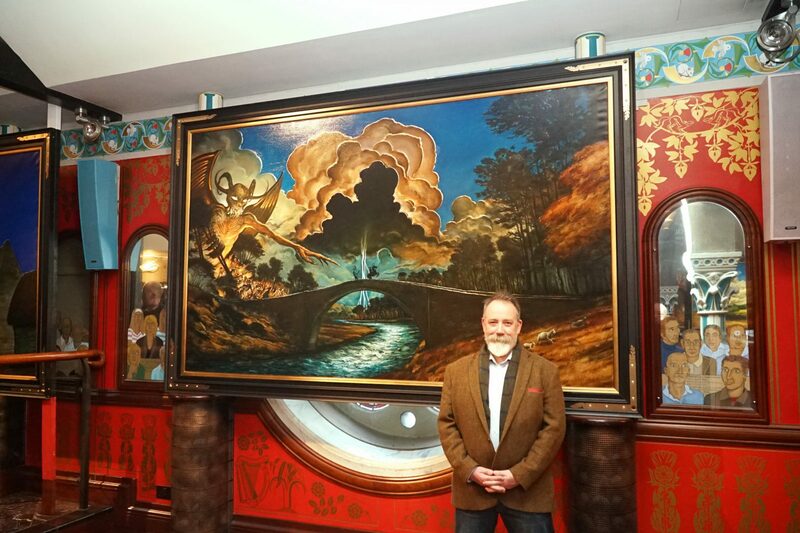 Due to public demand we have organised an additional Open Day on Saturday 26th January, 10am – 2pm showing the magnificent paintings of Nichol Wheatley’s rendition of Tam O’Shanter, commissioned by Colin Beattie for Òran Mór. 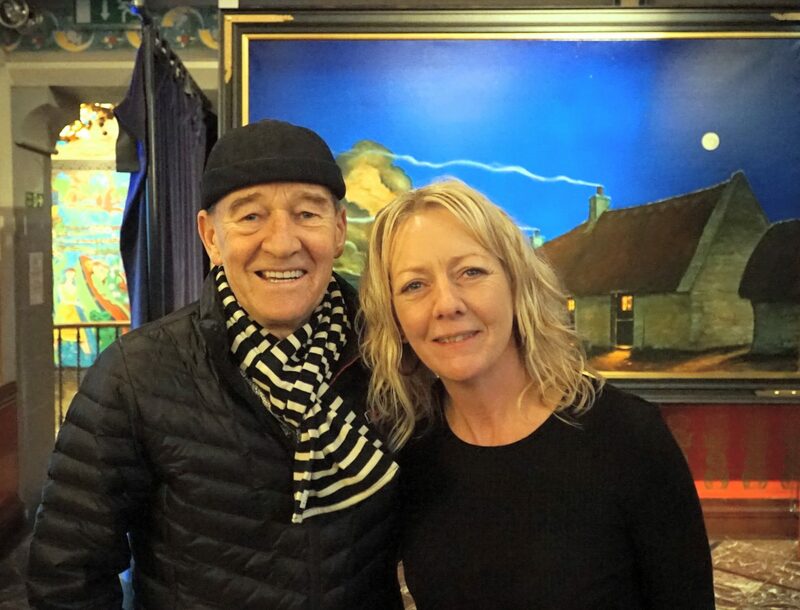 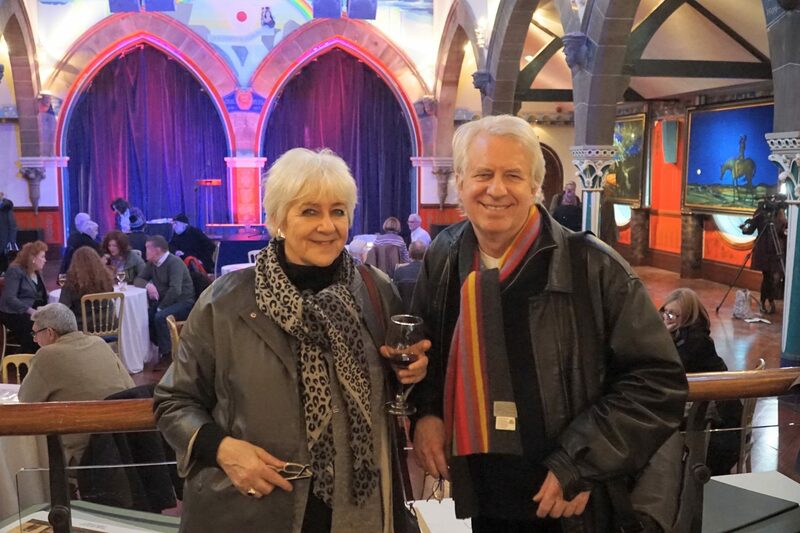 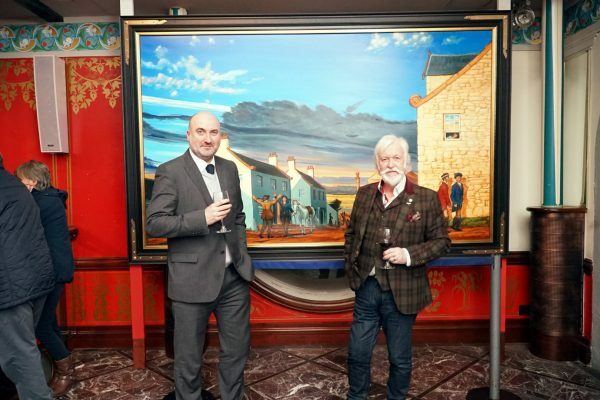 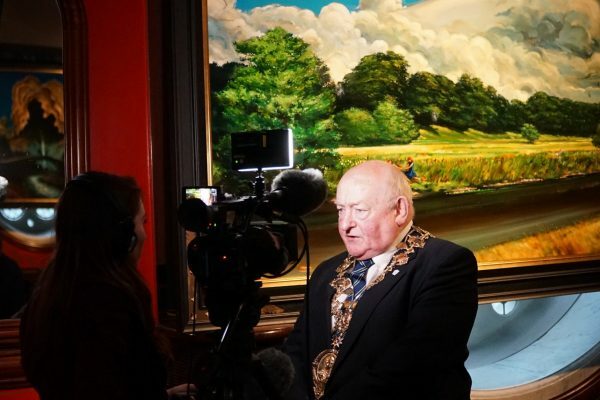 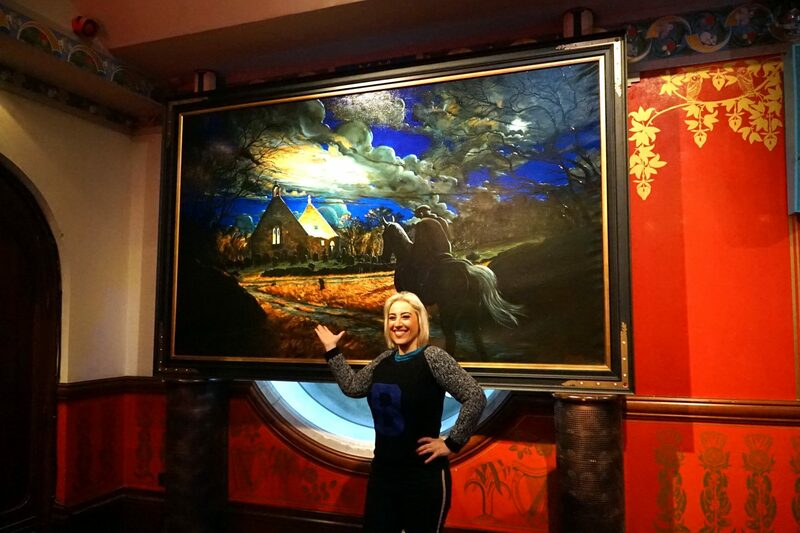 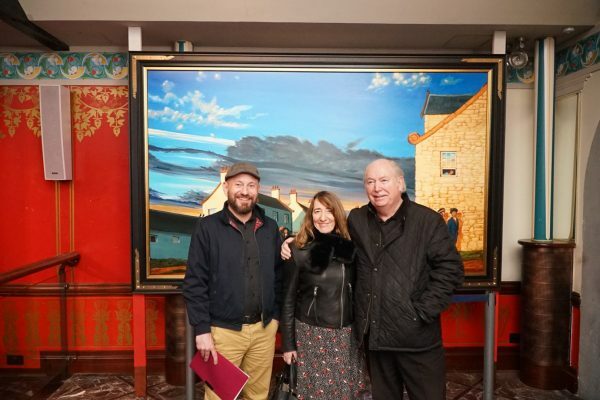 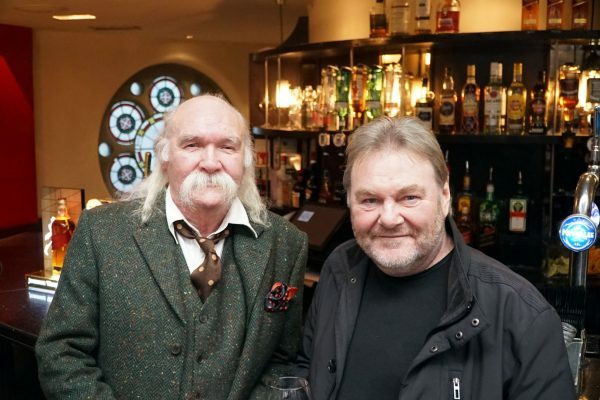 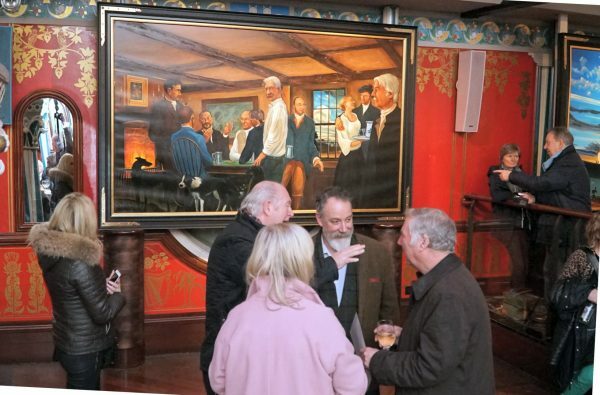 Almost 300 people turned up on Monday evening for the launch of our brand new ten painting commission depicting the tale of Burn’s epic poem Tam O’Shanter by renowned Scottish artist Nichol Wheatley. Thanks to all who attended.